We are located on the corner of Laguna Blvd and Laguna Spring Drive in the heart of Elk Grove. 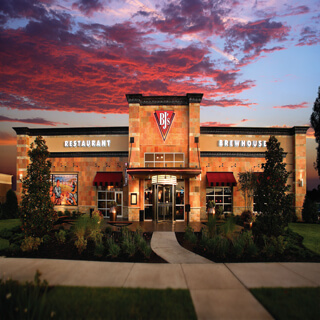 BJ's Restaurant & Brewhouse is proud to offer great food, beer, and atmosphere to Elk Grove. We take our beer and food seriously, so that you can enjoy your experience. Come check us out and see what we have to offer! 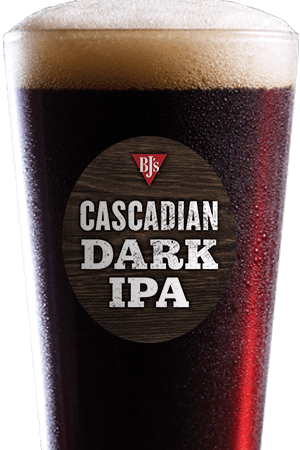 BJ's Restaurant & Brewhouse is dedicated to great beer. That's why our team of skilled brewers handcrafts beers, both ales and lagers, that are consistently delicious. We have beer for all kinds of tastes; whether you like dark, powerful beers (in which case, you'll love our Tatonka Stout), intense hoppy beers (our HopStorm IPA boasts 65 IBU), or just the average light beer (in which case, you'll find that our LightSwitch Lager is a refreshing alternative to many of the mass-produced options out there). Whatever your tastes are, we have a great selection always on tap for you to choose from, whether it's an old favorite or a new adventure. 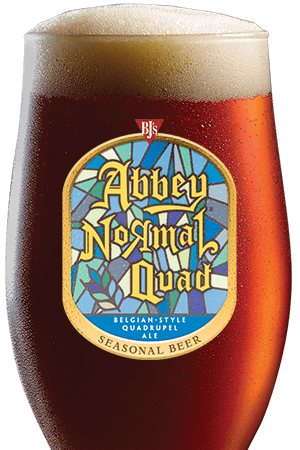 We also have a rotating selection of seasonal beers, so be sure to come by and see what's new! Imagine this: you're getting together with a group of friends to go out to eat, but you can't decide what you want. One of you wants pizza, another prefers salads, another wants a burger, and one friend is gluten intolerant. This might be a problem in some restaurants, but not at BJ's Restaurant & Brewhouse! We have a large menu filled with all kinds of different types of food, including gluten-free items. You can start off your meal with some Shareable Appetizers, and everybody can get the entree that they want. Just be sure to save room for dessert--our famous Pizookies are amazing! 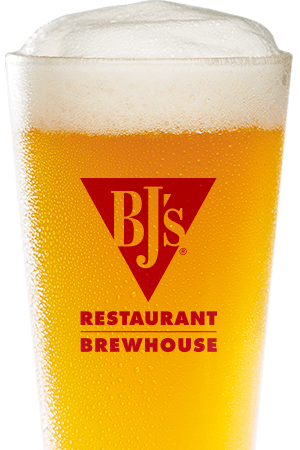 If you're looking for the best food and beer in Elk Grove, BJ's Restaurant & Brewhouse is the place to go; stop by and have a meal with us today! "Our restaurant is fun and energetic, a great dining experience, a local favorite in the Elk Grove community! Voted "Best Place to Watch the Big Game" Best of Elk Grove!